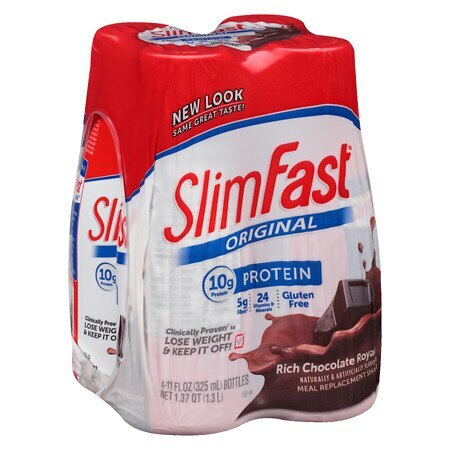 SlimFast Ready to Drink Rich Chocolate Royale, 4 pk - 11 oz. 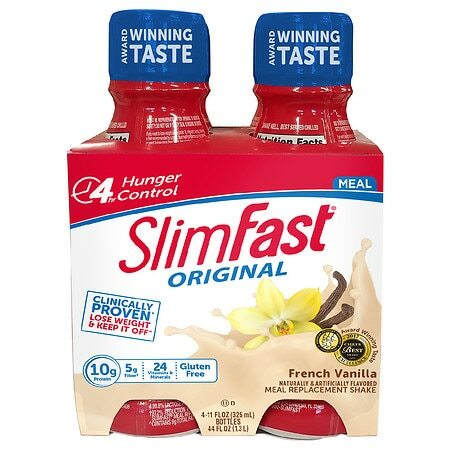 SlimFast Ready to Drink French Vanilla, 4 pk - 11 oz. 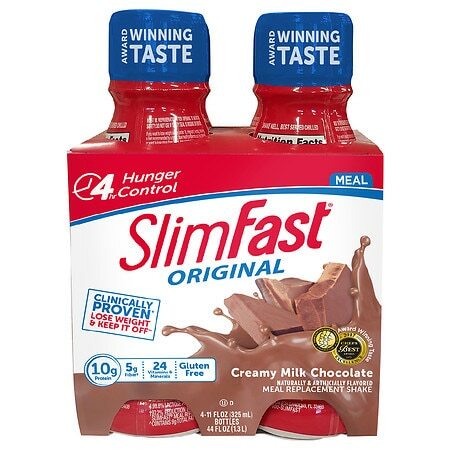 SlimFast Ready to Drink Creamy Milk Chocolate, 4 pk - 11 oz. Clif Bar Organic Trail Mix Bar Dark Chocolate Peanut Butter , 12 pk - 1.41 oz. Clif Bar Organic Trail Mix Bar Wild Blueberry Almond , 12 pk - 1.41 oz. Honey Stinger 10g Protein Bars Dark Chocolate Coconut Almond, 15 pk - 1.5 oz.